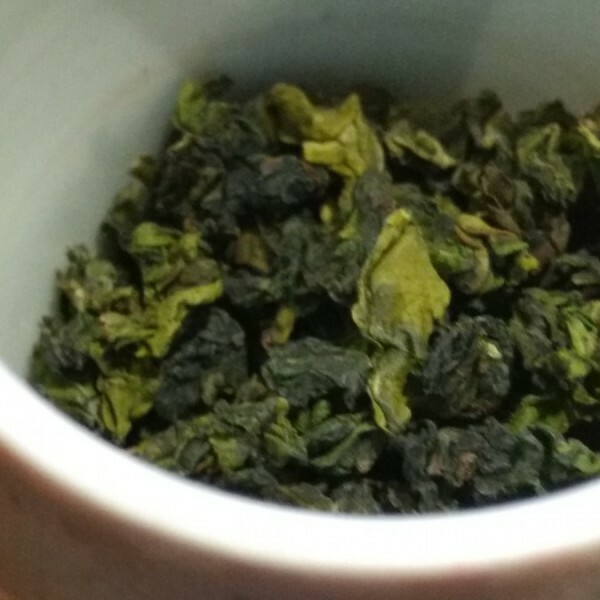 Buddha hand oolong is a special type of minan tea from yongchun fujian province which is similar to tieguanyin but has a stronger perfume and a more pronounced floral aroma. We have two kinds of Buddha hand tea right now, one is type a, the other is type b. 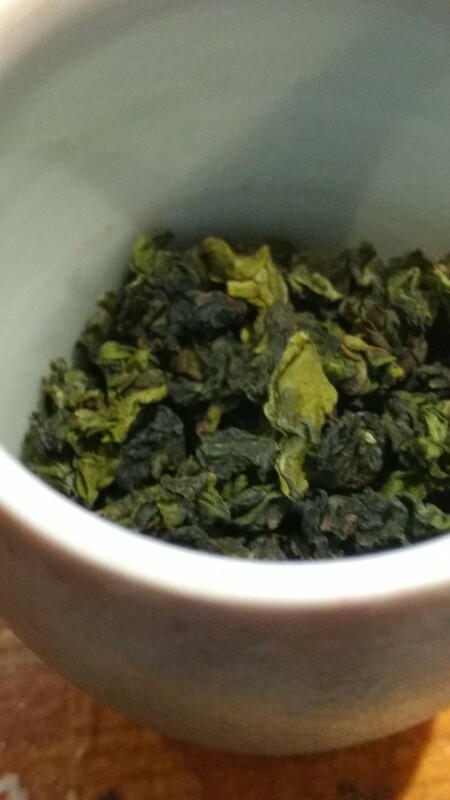 They are both green and floral oolongs, but they are from different farms and are subtly different. This type a variety has a stronger base perfume on the first few brews and less earthy aroma. It is a standardized tea collected from different mountains around yongchun and shows up best in its floral and sweet tones as well as bright perfume.